Education was an important part of the vision John Wesley North had for the city he founded in 1855. In fact, the Lyceum—the oldest building in town—originally served as a reading room, circulation library, and debating society. It was devoted to fostering a taste for literature and a thirst for knowledge. The Lyceum Society spent $580 to construct the wood frame structure. 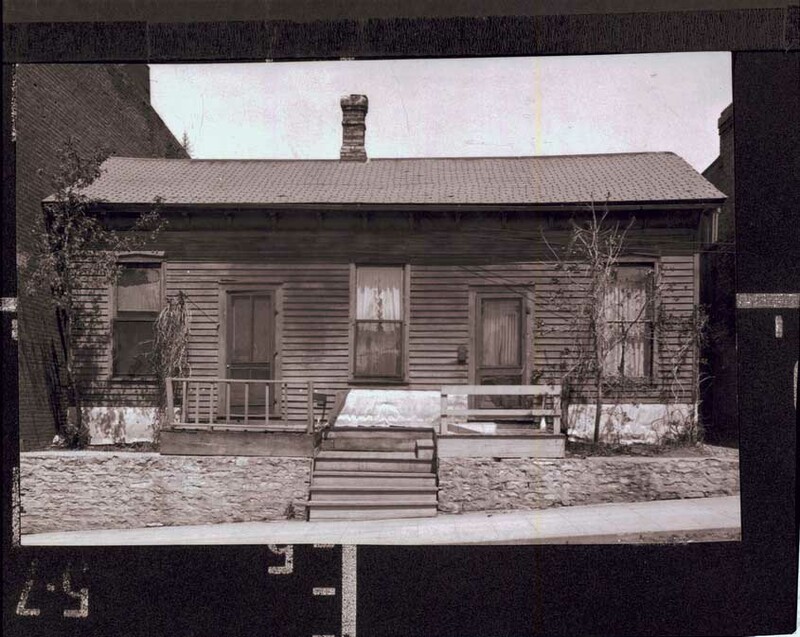 The first meeting was held there on November 4, 1857, just two years after the town was founded. The lending library opened on January 27, 1858. The collection held 216 books, a significant number in those days. The building was used by other organizations in the frontier town, too. It served as the town’s first city hall, and the Methodist and Baptist societies met there before any church buildings were constructed in Northfield. In 1873, the Lyceum Society leased the building to the city of Northfield. A new citizens’ organization called the Reading Room Association took over the failing library and refurbished it with donations from the town’s citizens. A local women’s organization, the Gleaners, organized entertainments, lectures and speakers to entice people back to the facility. The Lyceum Society dissolved in 1884, and the building was sold. Its books became part of the Northfield Lending Library collection, and the building passed into the hands of a succession of private owners. 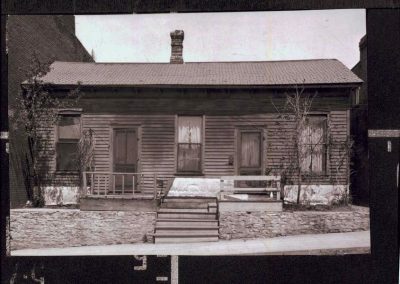 Through the years, it has housed a doctor’s office, a chicken hatchery, and a dentist’s office. Today the building is the home of a retreat center. It is a quiet reminder of the town’s origins and its enduring interest in individual and communal growth. The Lyceum Building in about 1870.